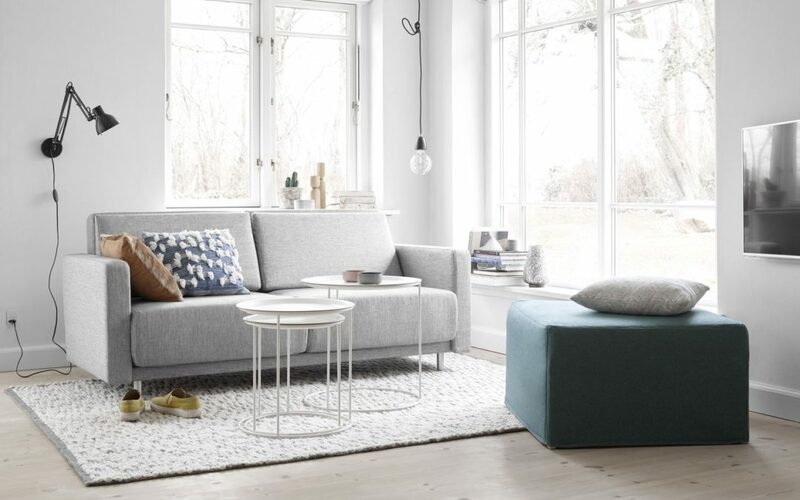 Keep it in proportion – the right size cannot be underestimated – too big and it makes the room feel small and cluttered; too small and it loses all its appeal and gets lost amongst all the other furniture. 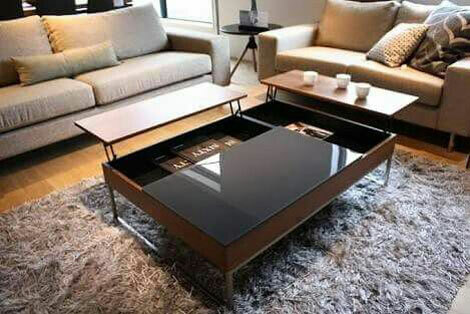 Usually a coffee table should also be a few inches lower than the sofa. 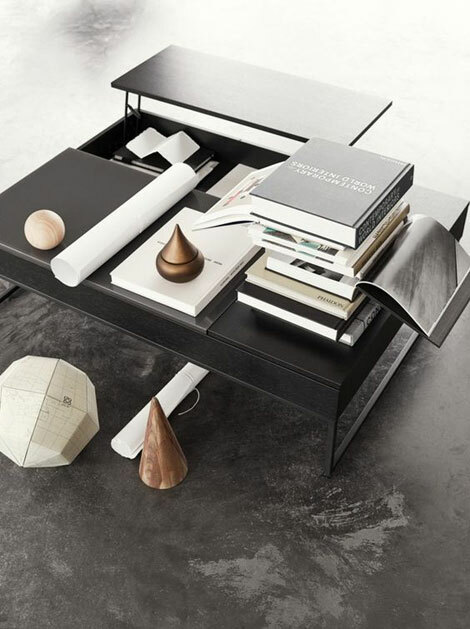 Shown below – the Code coffee table fits in well in larger spaces and comes in different formats and materials. Think of its purpose – how will you use it? Is it mainly a decorative piece or is it likely to have children using it as a little drawing table, feet propped up on it every night, and dinner plates occasionally strewn over it? 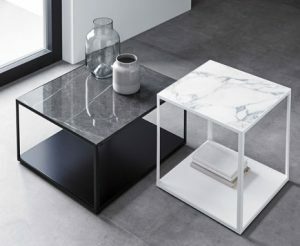 Depending on its use, choose the right material – marble looks amazing, but won’t remaining looking so for long if it’s used and abused every day. 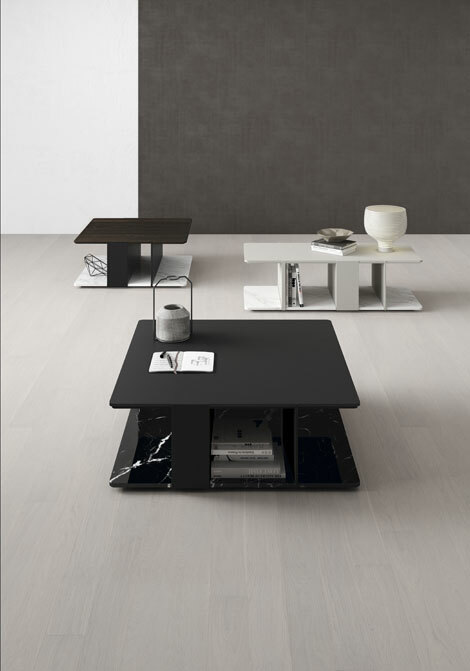 Shown below, the Daem coffee table comes in different sizes and finishes. If space in your home is limited, every little nook and cranny is precious, so any extra clever storage is a bonus, so think of functionality and extra space to hide your remote controls, magazines or anything else you want to hide, but find quickly. 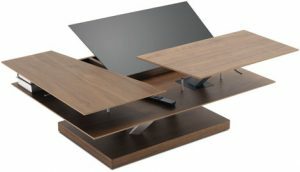 Think of built-in drawers and tabletops that can be lifted for additional storage. 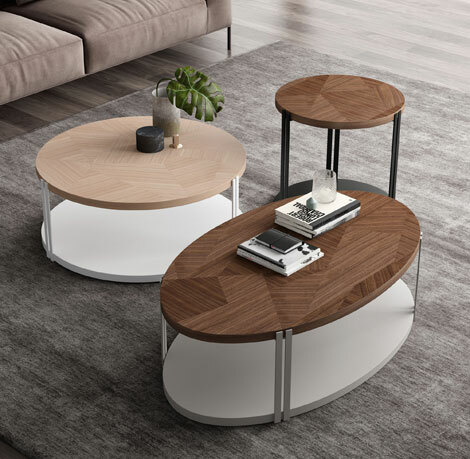 The Chiva coffee table comes in 2 different sizes, different finishes, and lift-up flaps and glass compartment for hidden storage. 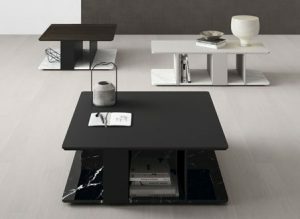 The Barcelona table, also shown below comes with lift-up flaps for additional storage and is available in various finishes. 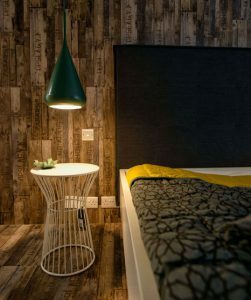 Side tables or nest of tables make a great alternative if you’re limited for space or want to go for a more casual look. If you do have space for a coffee table and side table, you can match the materials, or you can mix and match for a more laid, back personal look. Nest of tables, such as the Cartagena tables, which come in white or black, also come in super handy when you have guests coming over and you need to move things around. 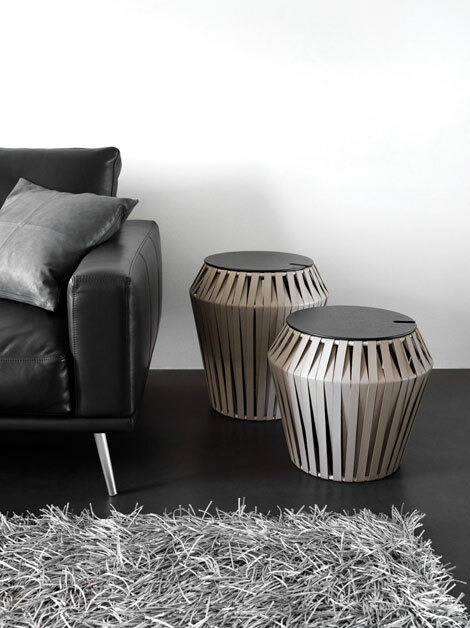 The Palma side tables come in different heights and different finishes. 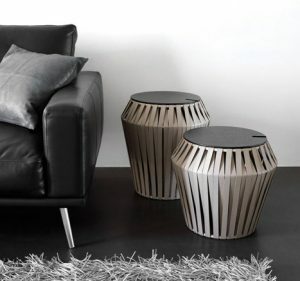 For even more added functionality, some side tables can also double up as stools, with built-in storage, such as the Valencia shown below, or can be used as a cool night stand, such as the Wire stool also shown below. How much are you willing to spend on it? More often than not, ultimately price ends us the decisive factor, but also consider how long you plan on keeping your coffee table, if it offers any other functionality and its material (and therefore justifies the price. 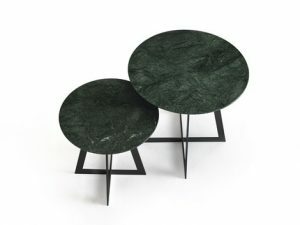 Trends come and go, but some are here to remain, and if you’re choosing something new, might as well go with what’s current – matt black legs such as on the Lugo table are a welcome alternative to the more common brushed steel or chrome legs that we’ve repeatedly seen over the past years. As much as we love the pure, white and light oak Scandinavian look, dark tops look great in chic, metropolitan setups. Mixing and matching colours such as walnut and black keeps things interesting, such as on this Lugo coffee table. 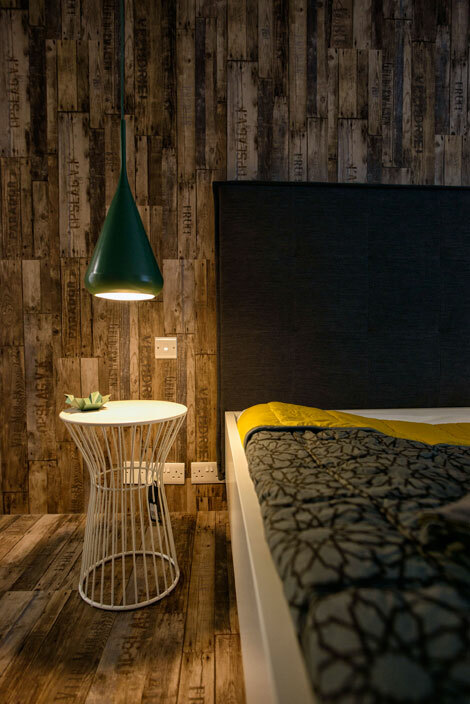 The urban, minimalist look is here to stay, and you really can’t go wrong with this, as it’s a style that is calming and organised. Are there children around? – apart from the above points, think of safety – with children around, sharp edges, corners and glass can be hazardous. 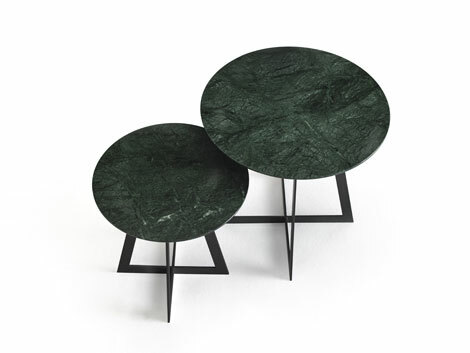 One can go for round, organic shapes such as the Carey tables. 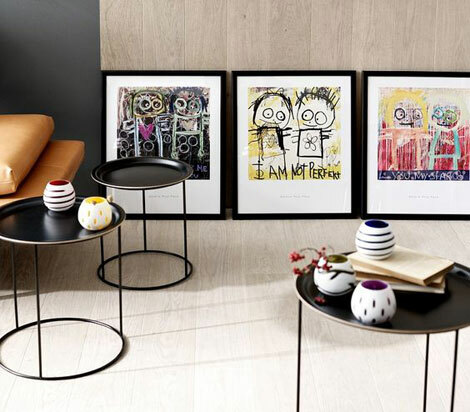 Finally, make sure you go for the one you love and give it your own personal touch – it doesn’t need to look picture perfect, but a little styling can go a long way in making your living room look more polished and yet homely. Add a few simple pieces to it, which you can occasionally rotate to keep things interesting, such as some natural greenery with pretty succulents in little pots, stacked books (arranged neatly! ), or a few simple accessories, such as little tealight holders, small vases in natural materials or nice coasters. But don’t over-do it as it can risk looking cluttered.